As we progress on our journey we will be releasing several audio-books for the benefit of our listeners. 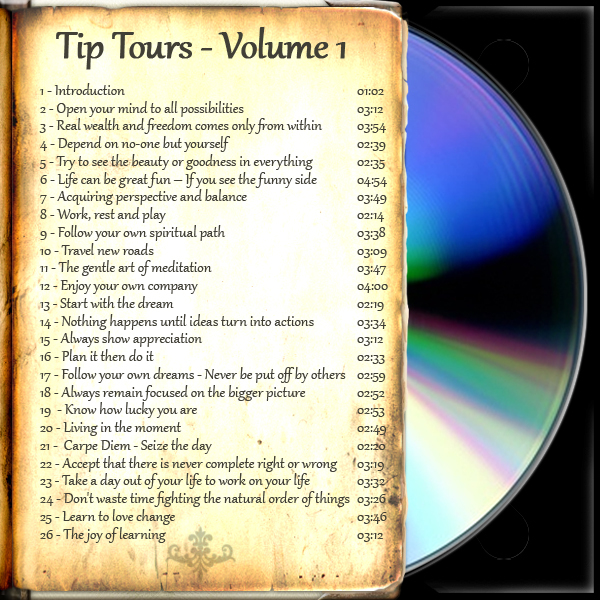 If you would like to listen to all of the tips ahead of their scheduled release dates then you are welcome to buy and download copies of the Tip Tours Audio books in advance. The graphics will display at their best on an iPad or similar large format player, but they can also be displayed on any MP3 player of your choice. Also, each section of the Audio book includes a photograph taken of the actual location where each Tip was recorded so that you have a complete visual reference as you sit back and enjoy listening to each track. “Thank you for purchasing this unique ‘Cotswold tip tours’ audio book and joining us on our special journey through the sights and sounds of the Cotswolds. 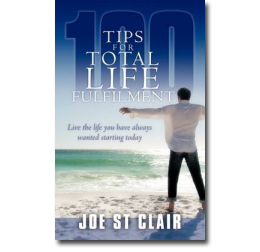 In this audio you will be joining author Joe St Clair and I as we bring you inspirational and motivational ideas that are aimed at stimulating you to lead a richer and more fulfilling life. 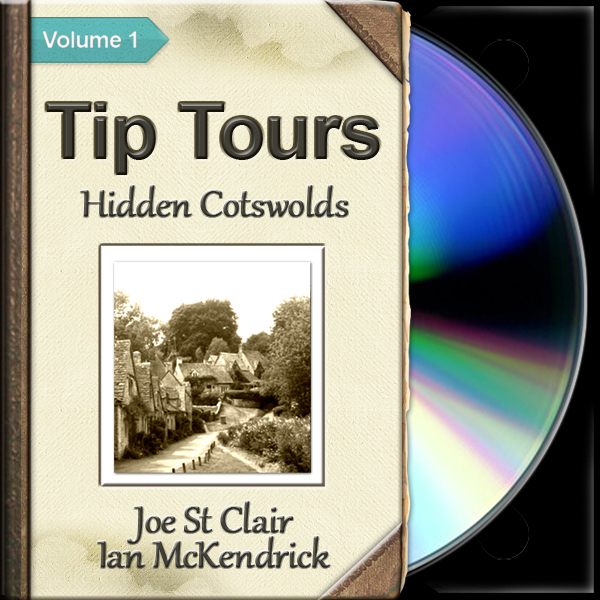 Each tip correlates to a specific location in the most beautiful parts of the ‘hidden’ Cotswolds which makes this audio book not just a pleasant armchair journey but also a complete multi-media adventure.